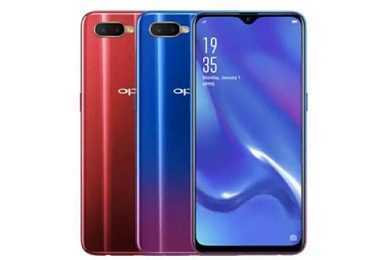 Latest price of Oppo K1 4 GB RAM in India was fetched online from Flipkart, Amazon, Snapdeal, Shopclues and Tata Cliq. 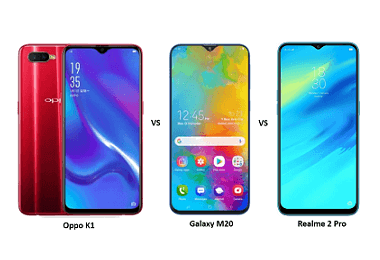 Smartphone manufacturers like Oppo have played a very crucial role in transforming the opinion of Indian consumers with regards to Chinese products. The company has been consistently launching impressive mobile phones across segments, which combined with its aggressive marketing campaigns, has helped the company cement its position in the Indian smartphone market. 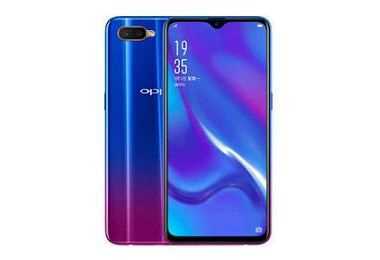 Keeping up with its reputation of offering feature-packed smartphones at reasonable prices, the company recently launched Oppo K1. Powered by Qualcomm Snapdragon 660AIE chipset and Kryo octa-core processor, K1 with its 4GB RAM is a great budget device for users who love playing graphics-intensive mobile games. The phone has a 3D Gradient Body which creates amazing patterns under different lighting conditions. 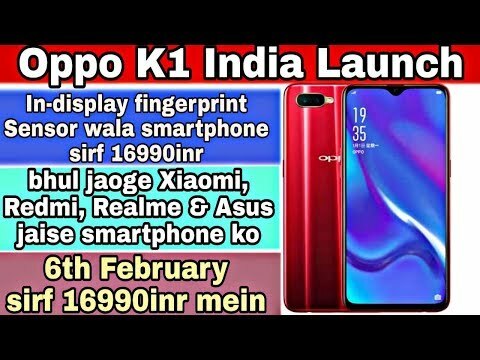 The phone has a Waterdrop Screen along with In-Display Fingerprint Sensor which is now getting increasingly common in the Oppo K1 price range. 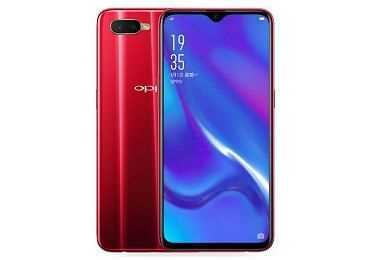 Oppos have always been known for releasing phones with the best cameras. This one is no different. Oppo K1 features a Dual Rear Camera setup. The primary rear camera is of 16MP and has an aperture of f/1.8. The 2MP secondary rear camera has an f/2.4 aperture and comes with a depth sensor to highlighting the depth of the pictures. On the front, K1 features a 25MP AI Beauty Camera which can effectively capture more than 250 feature points of the face and analyses the same to deliver perfect selfies. The phone comes with built-in storage of 64GB and has a dedicated microSD slot which can accommodate memory cards of up to 256GB. Oppo K1 is powered by a 3,600mAh non-removable battery which can easily last an entire day on full charge. However, heavy users who play a lot of 3D games might need to recharge by the evening. The phone does not support fast charge, a feature which can now be found in many of the smartphones cheaper than K1. The phone has a 6.4” Waterdrop Screen with AMOLED display for a vivid and immersive viewing experience. It has a 91% screen-to-body ratio and also has Corning Gorilla Glass 5 for improved screen safety. The display resolution is 2340x1860 pixels with a pixel density of 402PPI which is mostly in line with most other smartphones in this range. K1 from Oppo is a Dual SIM smartphone which supports nano-SIM cards and dual standby. It also supports a host of Wi-Fi standards, including 802.11 a/b/n/ac. Other connectivity options include Bluetooth 5.0, USB OTG (micro USB 2.0), 3.5mm jack, and GPS. It also comes with all the basic sensors such as proximity, gyro, compass, and accelerometer but lacks FM radio. K1 runs on Oppo’s ColorOS 5.2 which is based on Android 8.1 Oreo. The new OS from the smartphone manufacturer comes with Smart Assistant which combines data such as events, weather, and steps tracker for creating active day summaries. It also has features such as Favorite Contacts and Quick Apps for enhanced convenience.